I can stop. They are so adorable. 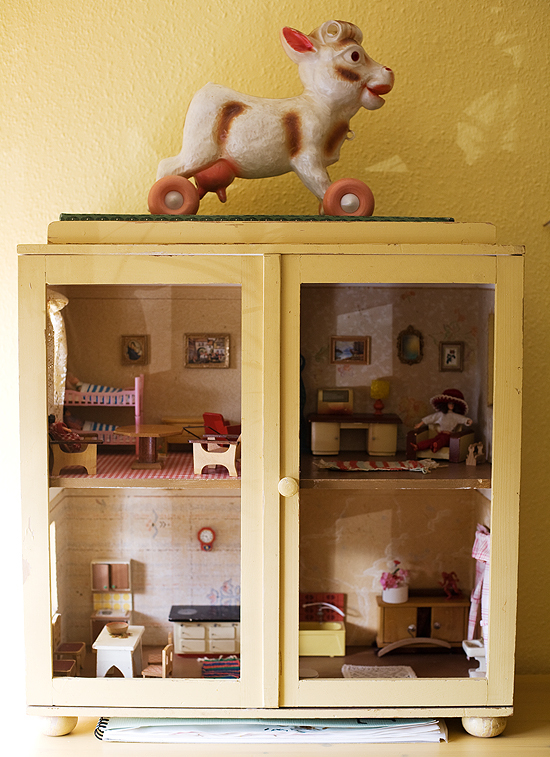 This belongs to the artist Fia Igelström I shot her home a while ago. And the cow is like sugar on top. Take a look at Fia´s Family Portraits. They are so cool, and would make a great Christmas Gift for someone you care about. She makes them on demand. Då skulle jag packa mina väskor redan ikväll & flytta in omgående! Jag vill ha’ en ko som; vaktbolag! 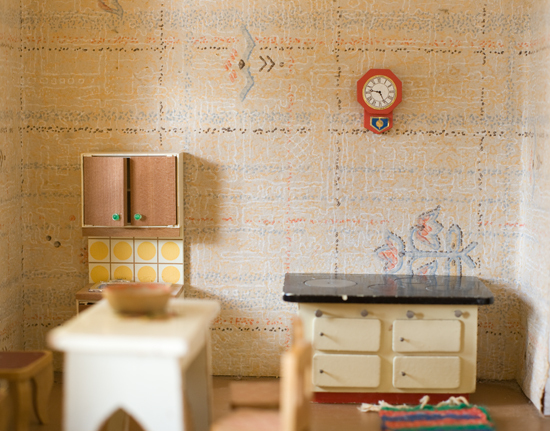 after seeeing this i want to make my own little doll house! hey girls. 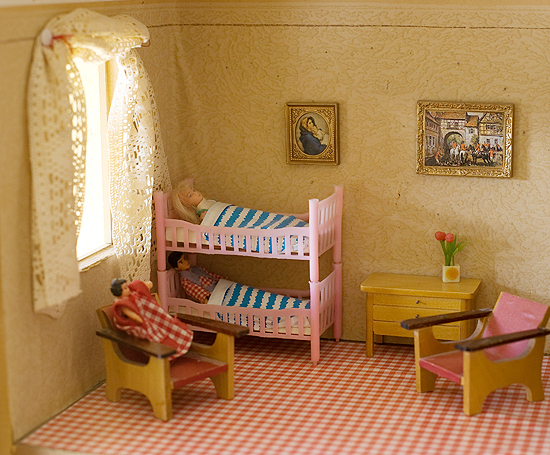 Please have a look at my dolls house post. I can’t decide which one…maybe you even have a better choice for me?